Why is it important to minimise wear and tear? 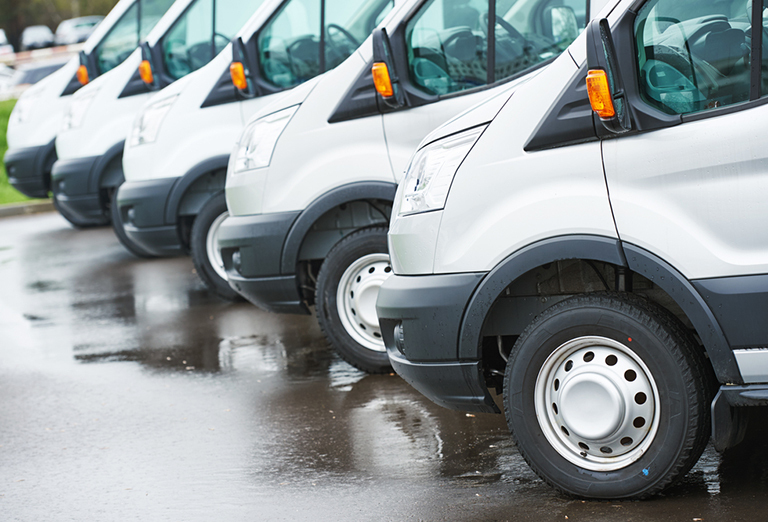 Minimising your vehicles’ wear and tear is essential in order to reduce the overall operational costs of your fleet while improving performance and efficiency. An amount of wear and tear on your fleet is unavoidable, however excessive damage can have consequences on a vehicle’s residual value and could even mean you incur charges when returning it at the end of the contract period. So… How do I reduce wear and tear? Vehicles require regular care and maintenance – even incidental knocks and scrapes should be reported and checked over by a professional. Moreover, it is advisable to stick to the maintenance schedule recommended by the vehicle’s manufacturer, as well as ensuring the quality of required repairs and parts satisfies any warranty conditions. Try to use progressive acceleration, steady braking or engine braking unless necessary, and smooth gear changes. Warm up the vehicle before starting your journey. Avoid routes that require constant stop and start driving. ‘Read the road’ – predicting possible hazards and being prepared to react to them prevents last-minute decisions and inevitable slip-ups. Drive smoothly to reduce the impact on tyres, pedals and gearbox. Smooth driving is one of the best ways to reduce wear and tear and Lightfoot Is designed to encourage and reward smoother driving. Our driver behaviour technology consists of a unique system of audio and visual prompts which provides instant feedback to drivers. Through competitions and sponsored leagues, Lightfoot rewards better drivers every week to keep them motivated to consistently earn a good score based on their driving performance. Lightfoot doesn’t only help you reduce your fleet’s wear and tear, but also helps you reduce fuel waste, carbon emissions and road accidents. 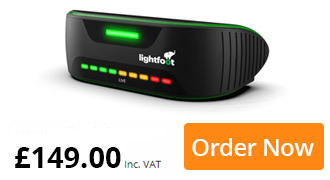 If you are considering implementing Lightfoot in your fleet, you can contact us here or download our brochure here.